You want to support the Amiga Future webpage but don't want to spend money? 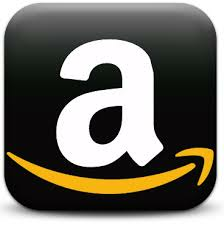 Just use the Amazon-Banner when visiting the Amazon webpage, if you want to order at Amazon. For each order we receive a small commission. With this money we pay our extensive Amiga Future webpage.